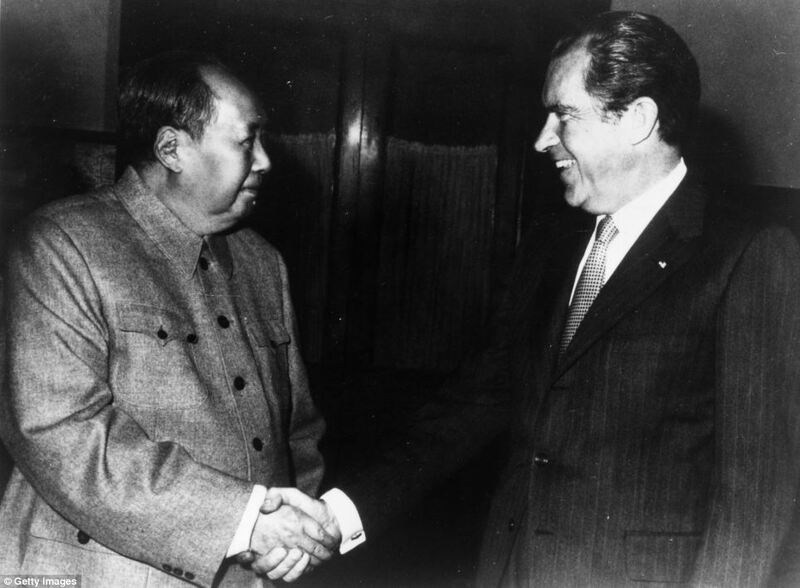 Special Frontier Force – Peking – Tawang – Nixon Connection. In 1972, at the request of Nixon administration, I visited Tawang. 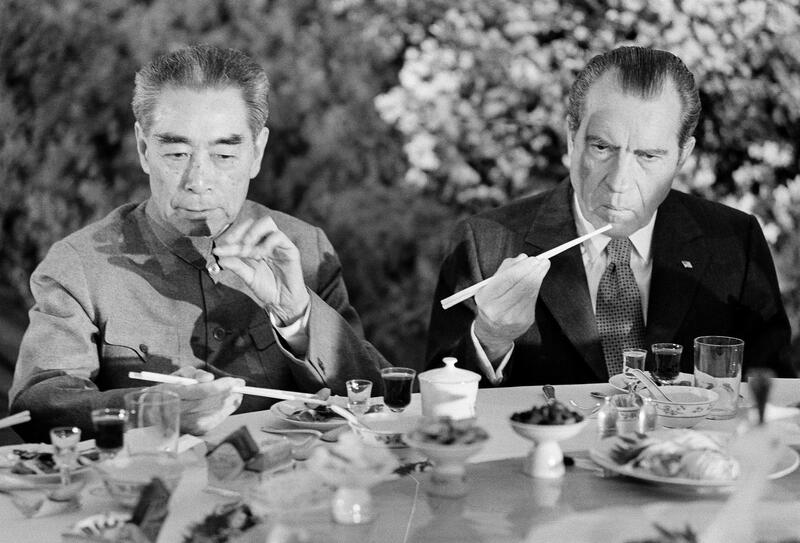 I call it Peking – Tawang – Nixon Connection. 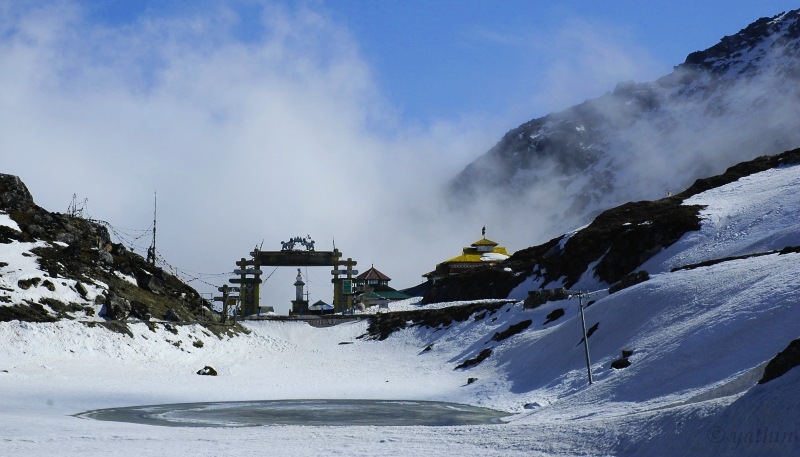 I am sharing pictures of Sela Pass near Tawang, Arunachal Pradesh (North East Frontier Agency or NEFA), India, to recall my visit to Tawang in 1972 at the request of Nixon administration. 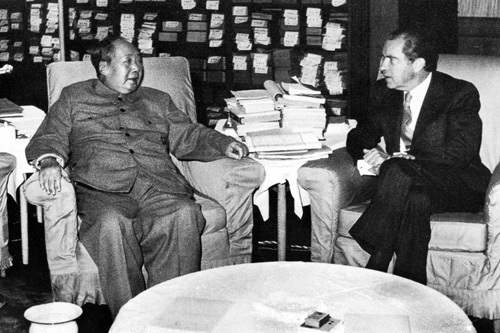 President Richard M. Nixon after his famous visit to Peking to establish friendly relations with Communist China, surprised me when his Administration contacted my Unit to place surveillance equipment inside Tibet to monitor China’s nuclear tests. To perform that task, my Unit personnel did not require Passports or Visa documents for Tibet is claimed by them as their own territory. 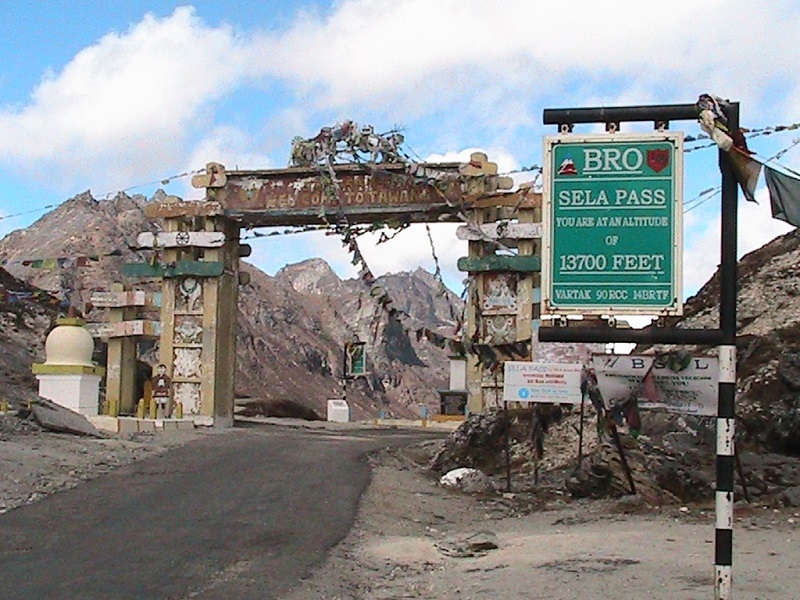 The Sela Pass is the high altitude mountain pass in Tawang District of Arunachal Pradesh, India. It is at elevation of 13,700 feet. 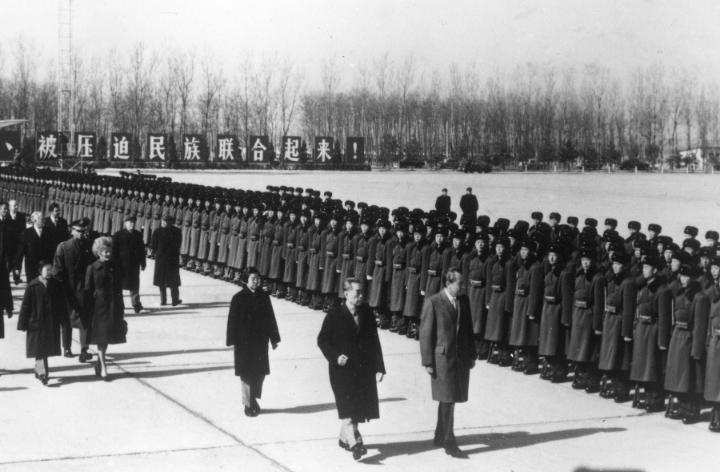 Special Frontier Force – Peking – Tawang – Nixon Connection. Sela Pass Photo Image Compilation by Ateeq Ahmed Siddiqui. Special Frontier Force – Peking – Tawang – Nixon Connection. Sela Pass. Special Frontier Force – Peking – Tawang – Nixon Connection. 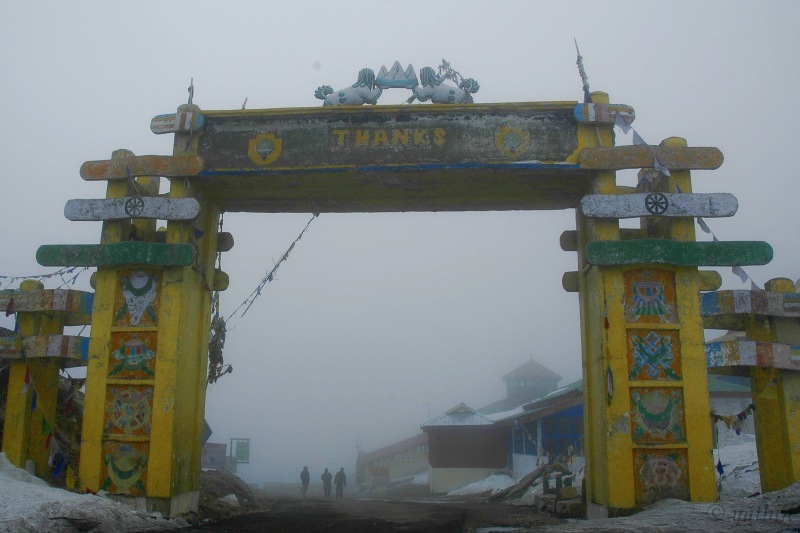 Tawang District, Arunachal Pradesh or NEFA. Special Frontier Force – Peking – Tawang – Nixon Connection. Tawang District, Arunachal Pradesh, or NEFA. Special Frontier Force – Peking – Tawang – Nixon Connection. Tawang Road, Arunachal Pradesh or NEFA. 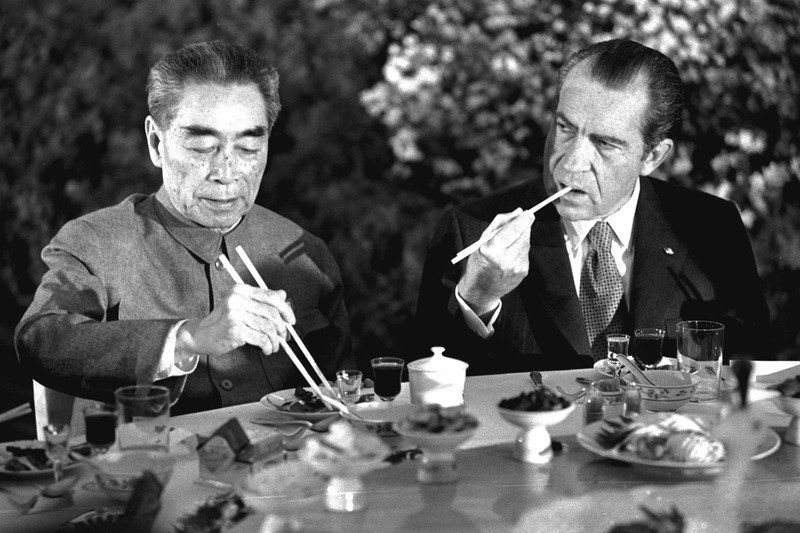 SPECIAL FRONTIER FORCE – PEKING – TAWANG – NIXON CONNECTION. MY 1972 TAWANG VISIT. Special Frontier Force – Peking – Tawang – Nixon Connection. Tawang Road, Arunachal Pradesh, or NEFA. Special Frontier Force – Peking – Tawang – Nixon Connection. Tawang Road, Sela Pass. Special Frontier Force – Peking – Tawang – Nixon Connection. In 1972, just a few months after President Nixon’s Visit to Peking, at the request of Nixon administration, I visited Tawang. 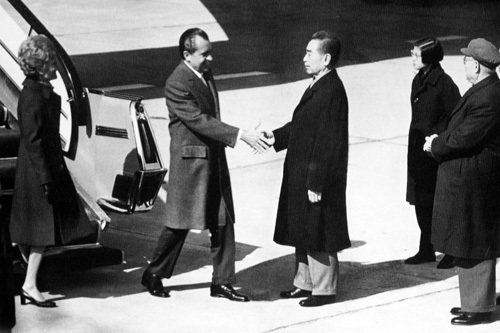 Special Frontier Force – Peking – Tawang – Nixon – Connection. In 1972, at the request of Nixon administration, I visited Tawang. Special Frontier Force – Peking – Tawang – India- Nixon Connection. In 1972, at the request of Nixon administration, I visited Tawang. Special Frontier Force – Peking – Tawang – Nixon Connection. In 1972, at the request of Nixon administration, I visited Tawang. 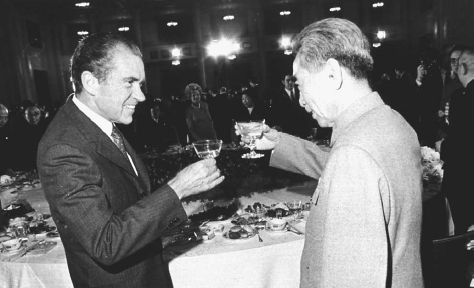 Special Frontier Force – Peking – Tawang – Nixon Connection. At the request of Nixon Administration in 1972, I visited Tawang.